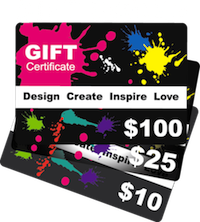 Choose between stripe design packages containing from thirty two 0.5" stripes all the way to two 11" stripes in width. Stripes available from 4ft to 12ft in length and in the color of your choice. 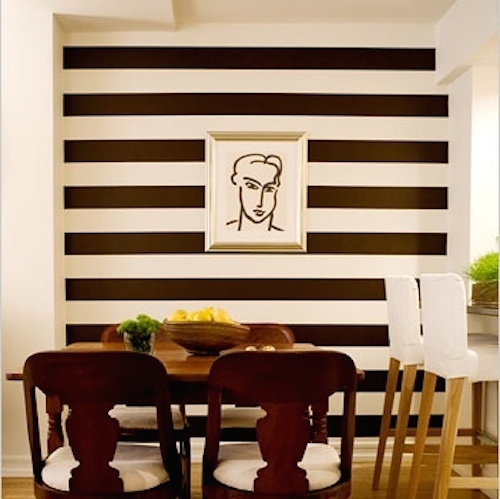 Simply peel and stick the stripes from the ceiling to the floor or as you wish. Mix and match colors to uplift any room. 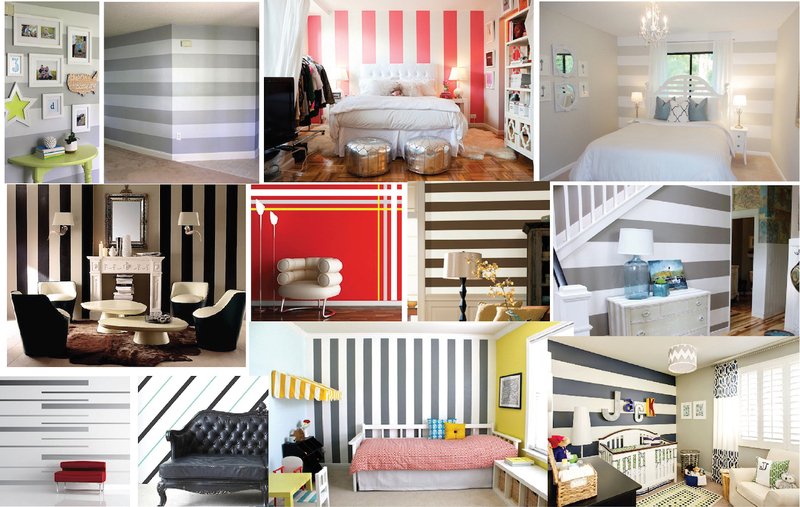 With Stripes wall decals the possibilities are endless. Tip* Shorten your stripes length by using a pair of scissors. To make them longer, simply connect 2 or more stripes end to end. All of our vinyl wall decals are removable therefore they are perfect for permanent or temporary decorating. Stripes available in over 40 colors. 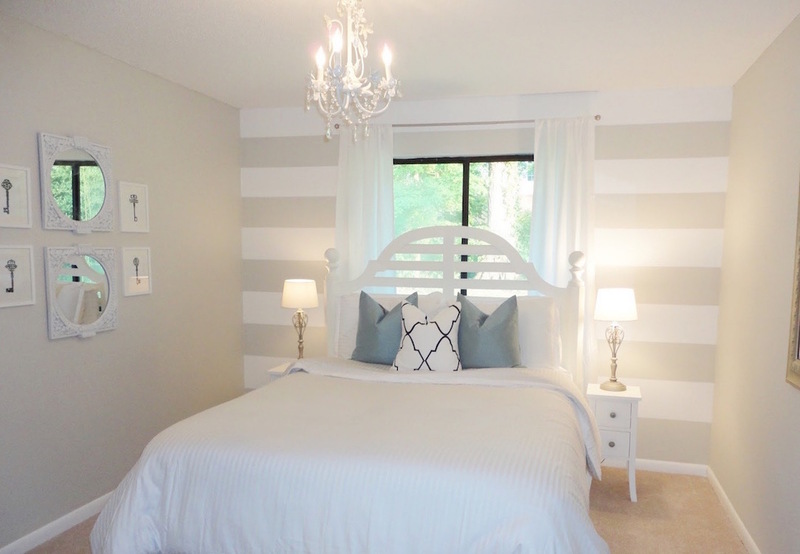 Our vinyls have a matte finish, they will appear as if the stripes are painted on your walls. Click on the color chart above in the contents to see all colors. We installed these a few weeks ago and they look great on the wall! Everyone thinks we painted our walls. The quality is amazing, a few times we peeled the stripes off and put it back on and it did not effect the quality of adhesiveness. Also, it is very easy to connect the ends to make longer stripes. We also applied couple of other decals on top of the stripes and it looks even better than picture shown. I will be back to do my daughters room next. I highly recommend these high quality stripes. Thank you. Copyright Trendy Wall Designs. All Rights Reserved.